By agreeing to our quotations/agreements you are also consenting to your personal data being shared with third parties for the purposes of fulfilling the requirements of the Competent Person Scheme for self-certification under the Building Regulations. Personal data includes title, name, address, phone and email numbers. 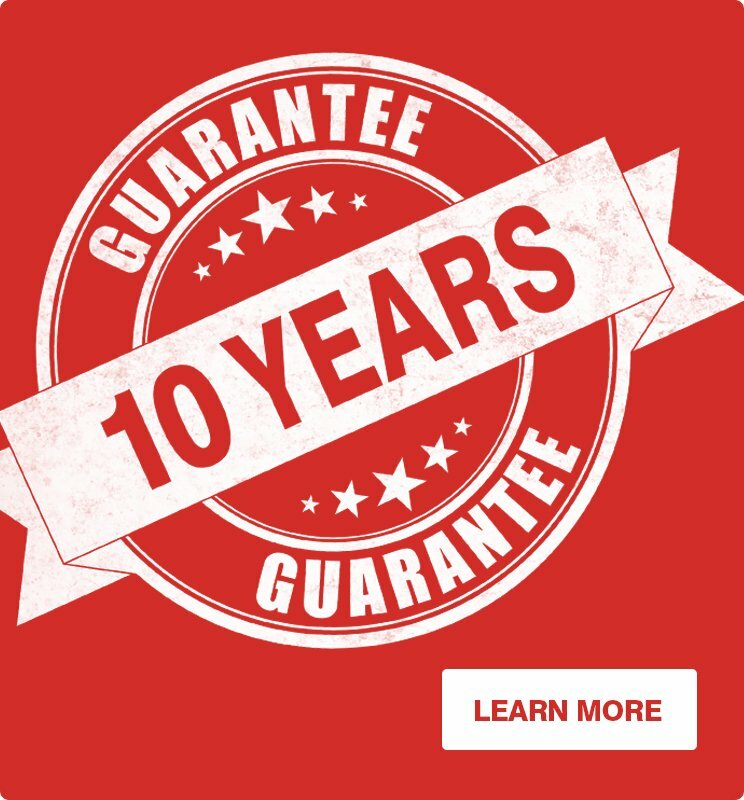 This data will be used to provide essential documentation and will be retained on files for the lifetime of the guarantees which do not exceed 10 years. 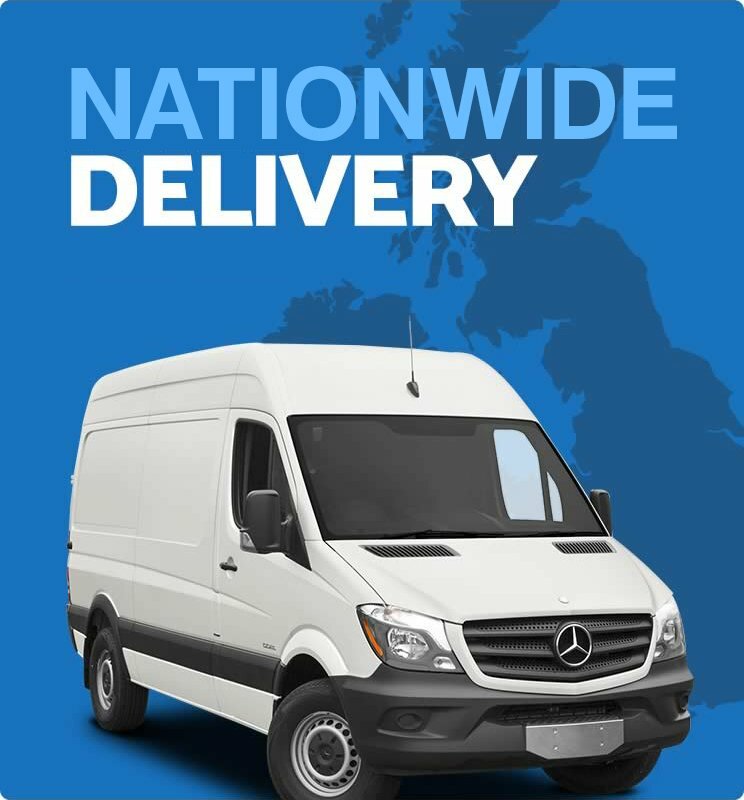 Email marketing campaigns published by this website or its owners may contain tracking facilities within the actual email. Subscriber activity is tracked and stored in a database for future analysis and evaluation. Such tracked activity may include; the opening of emails, forwarding of emails, the clicking of links within the email content, times, dates and frequency of activity [this is by far not a comprehensive list]. In compliance with UK Spam Laws and the Privacy and Electronic Communications Regulations 2003 subscribers are given the opportunity to un-subscribe at any time. This process is detailed within email campaign.